A mathematical model describes the essential behavior of and the connection between the different components and the context of a problem. Whether this model is the description of a high-tech semiconductor machine or a fully-automated packaging line makes no difference. The underlying mathematics is generic and opens doors to proven optimization techniques. 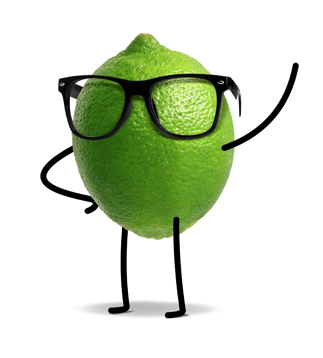 A model is the concrete element of Mathware, LIME’s specialty. Leave your details and we will get in touch with you as soon as possible. Do you have a question for us? Do not hesitate to ask us and we will see how we can help you.